So this came in the post Saturday. Hot off the press from one of my favs. I almost didn’t want to leave for Nottingham as I was instantly drawn in true Toni Morrison style and unable to put it down. 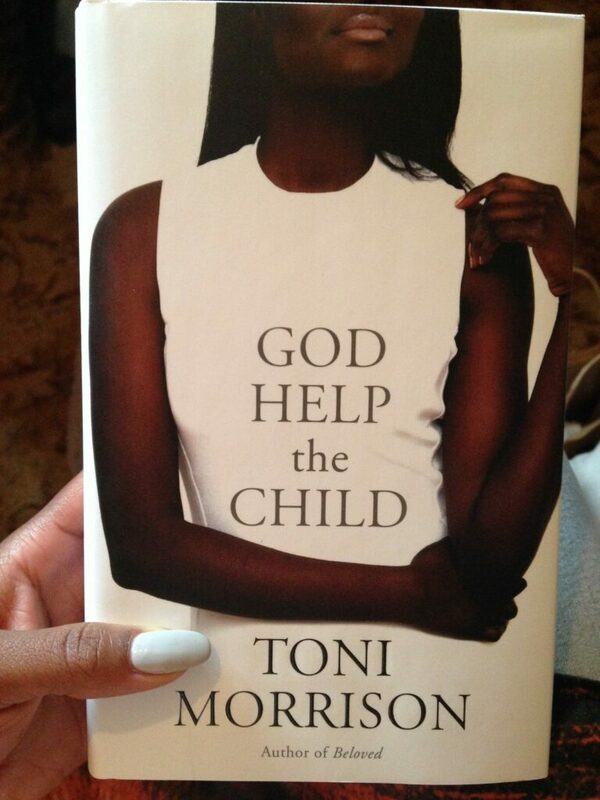 Reading a Toni Morrison book is like drinking a hot cup of tea. It cannot be rushed you are forced to sip slow, to savour and enjoy each moment. Toni has a way of delicately peeling back layer after layer like a rose to uncover her intricate stories. I thoroughly enjoyed this book. The foundations of a child are so crucial to how they will develop and behave in their adult life. What issues they may have, how they will deal with others. Whether they will be able to love or accept love. How they will view the world. God Help the Child was a 5-star read.